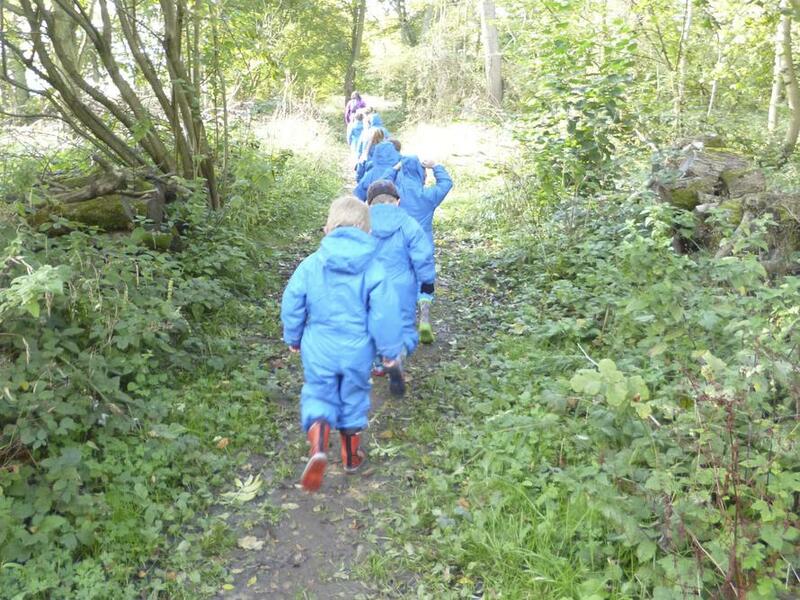 EYFS set off for the forest. 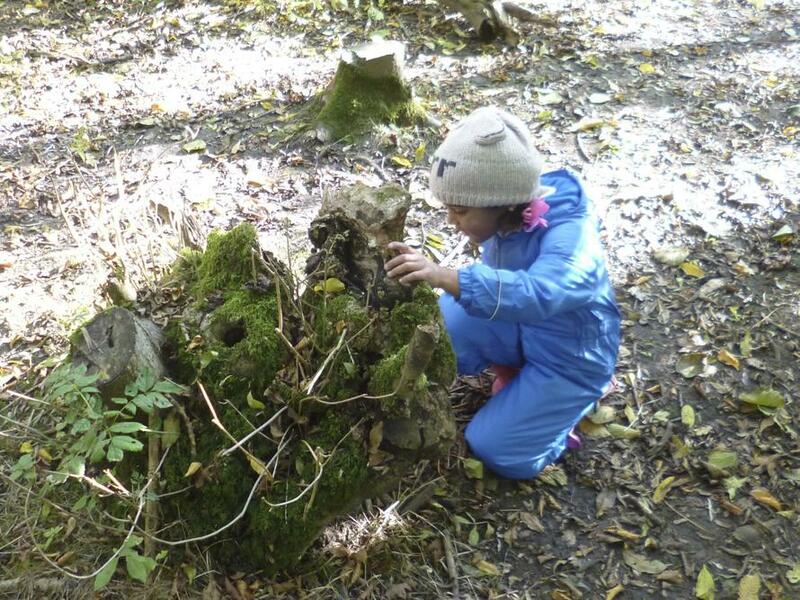 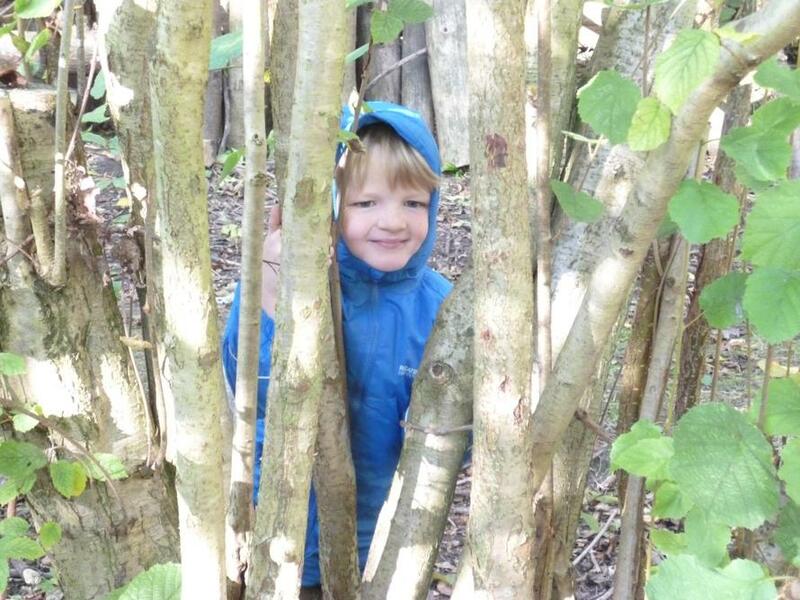 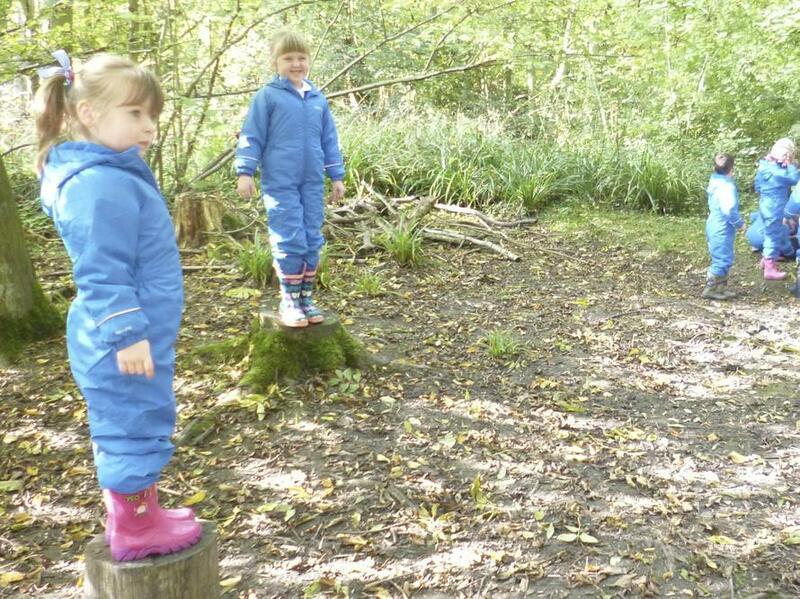 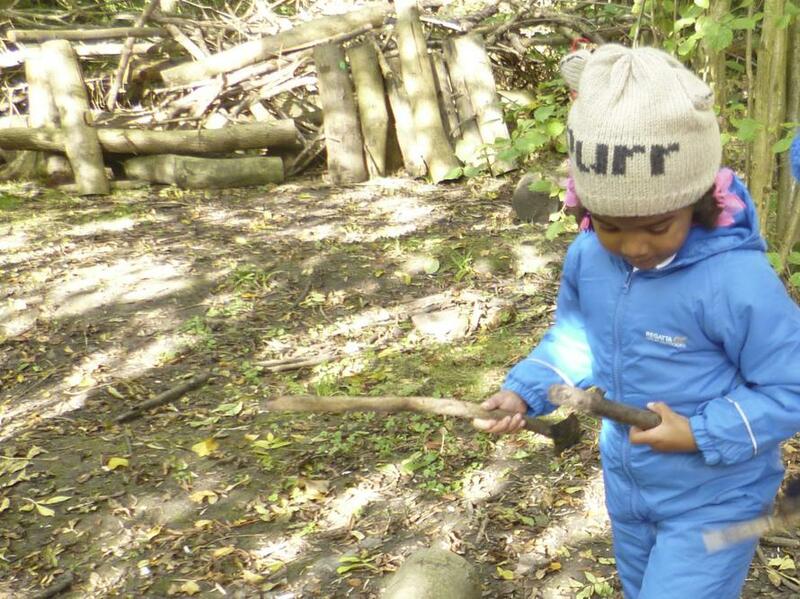 Early Years had a wonderful time at Westwood for their first Forest School session this year! 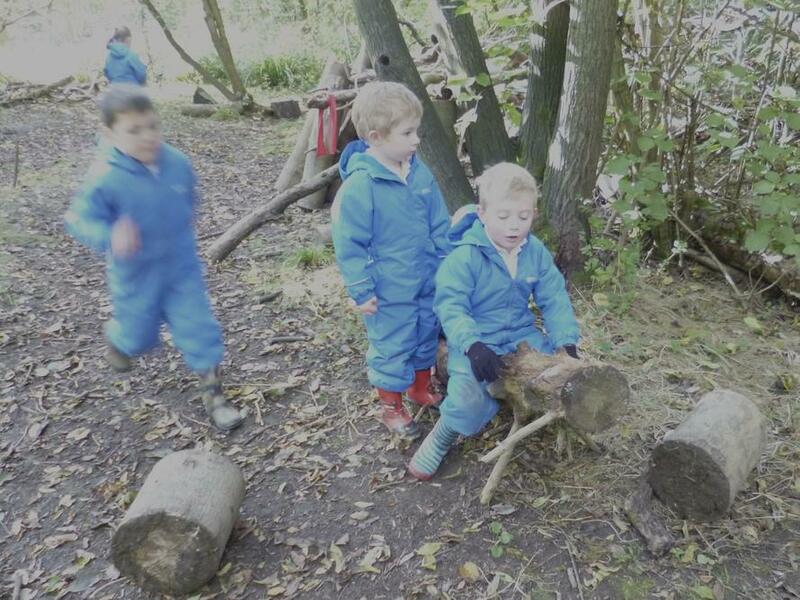 They created their Forest School names, discussed the boundaries and had lots of fun exploring the woods. 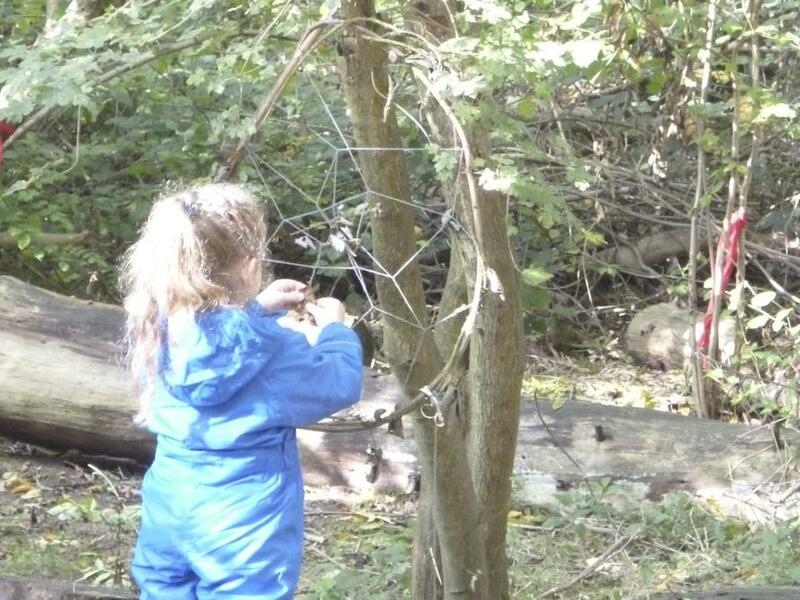 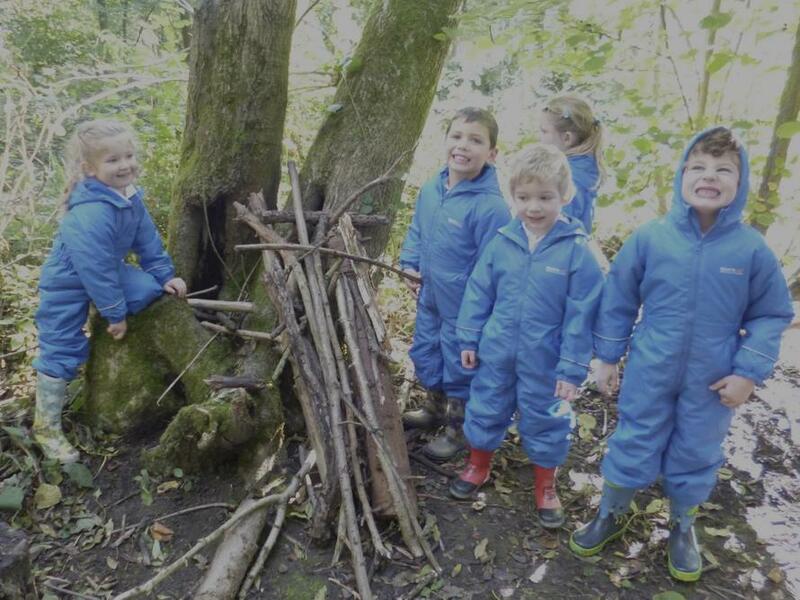 They took part in many activities including building dens and see-saws, finding wiggly worms and snail houses, playing hide and seek and decorating their dream catchers. 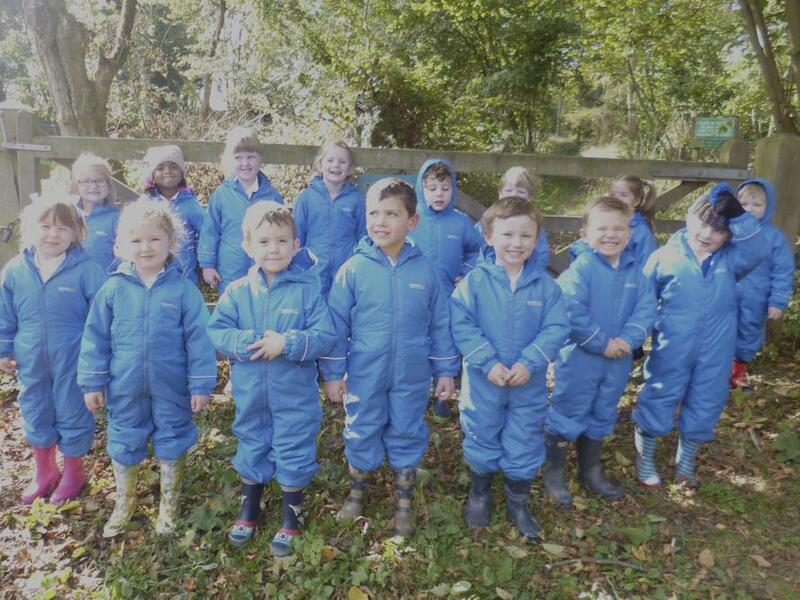 Mrs Booth and the children would like to say a big thank you to Mrs Forster for running the session and to the PTA for funding the very smart new Forest School suits, they kept the children very warm!